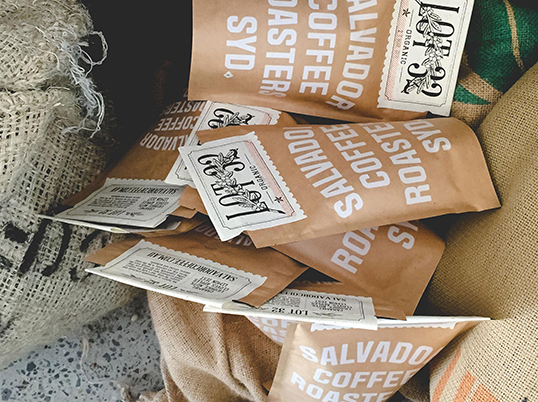 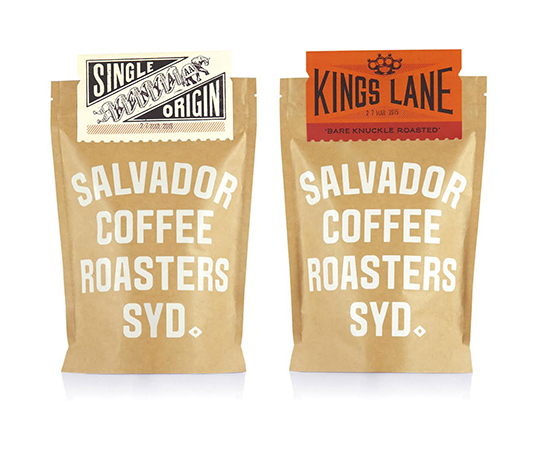 “Salvador are roasters of fine imported coffee beans from around the world. 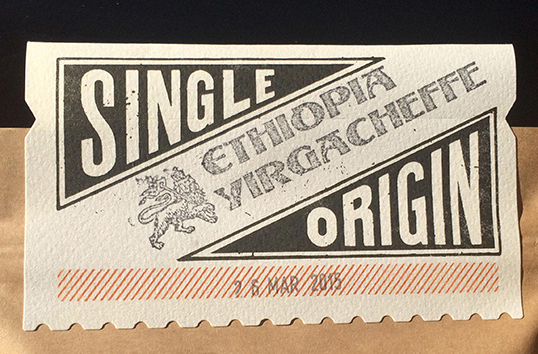 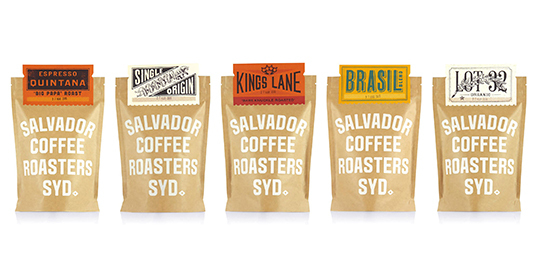 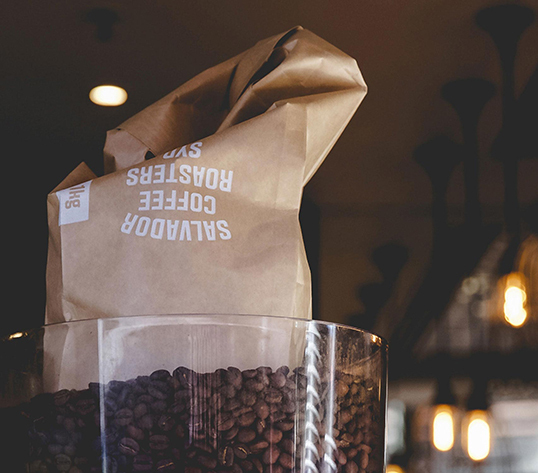 Their high-grade roasts have long been prized amongst Sydney’s inner city crowd, however their previous branding had failed to attract new wholesale clients. 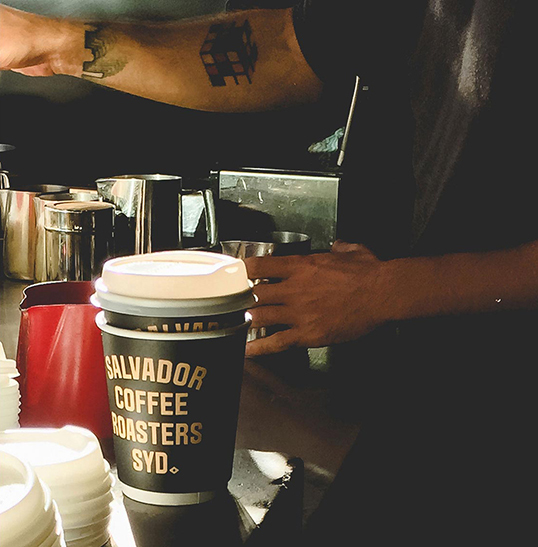 Marcio the owner of Salvador is a friendly expressive and very Brazilian character. 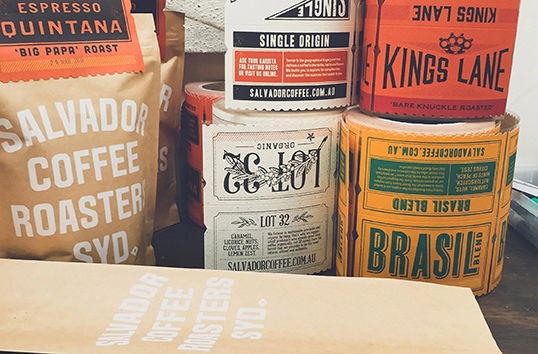 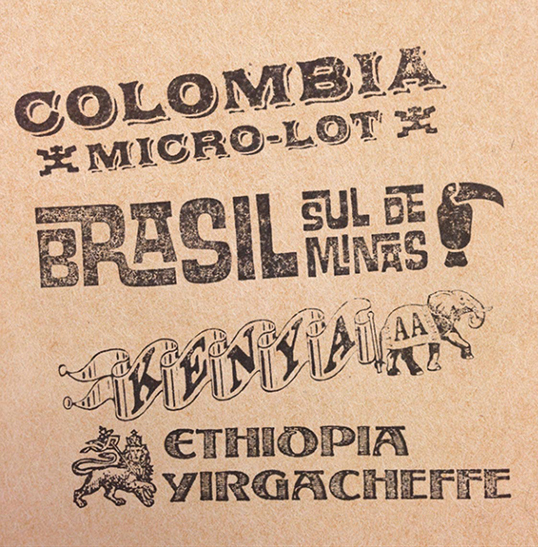 He meticulously crafts each roast to perfect its own unique character and flavour, with a reputation among his peers in the trade for his artisan approach to roasting. 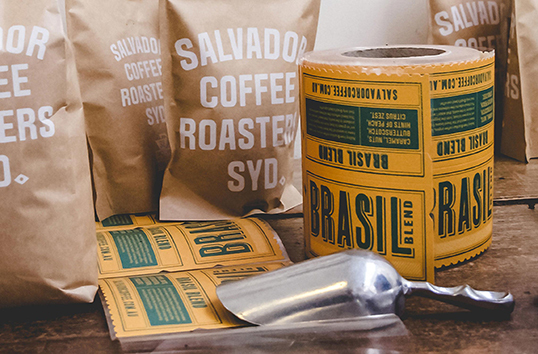 With this hands on style, he retains the romantic Brazilian flair learnt from his grandfather Quintana Salvador, his inspiration for the brand.